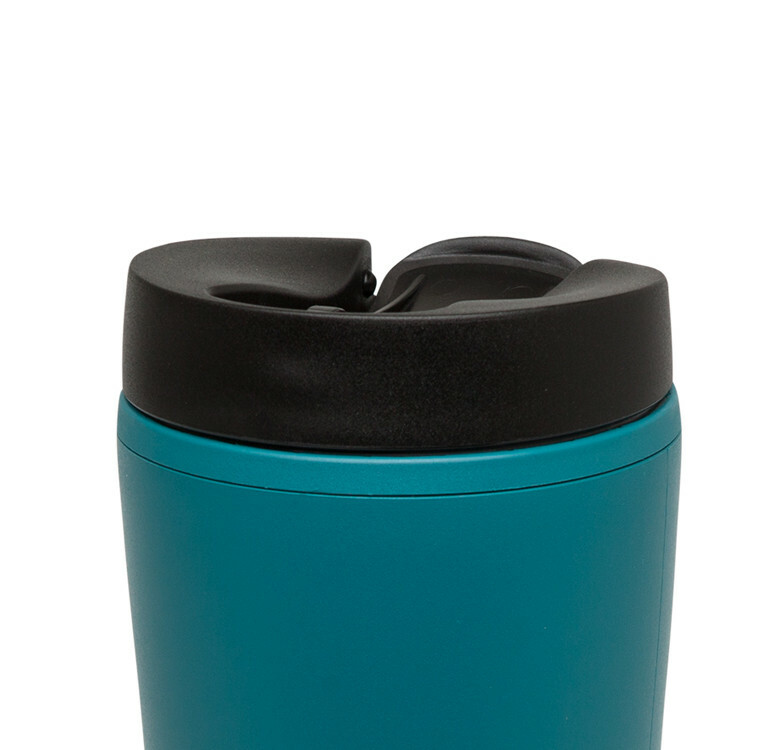 The Recycled & Recyclable Mug is the perfect mashup of sustainability and foolproof functionality. It features a leak-proof flip lid, double-wall insulation, and fits in most car-cup holders so it is great for on the go. 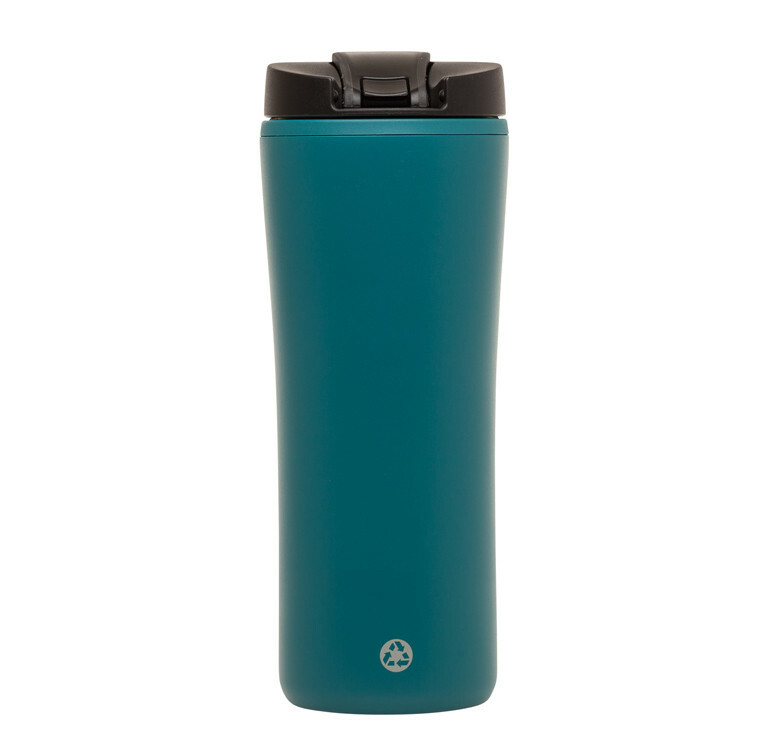 The intuitive leak-proof lid flips back to sip and forward to seal (it's really that simple). 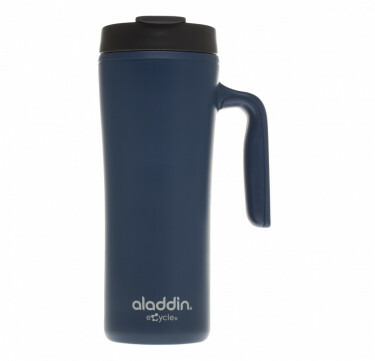 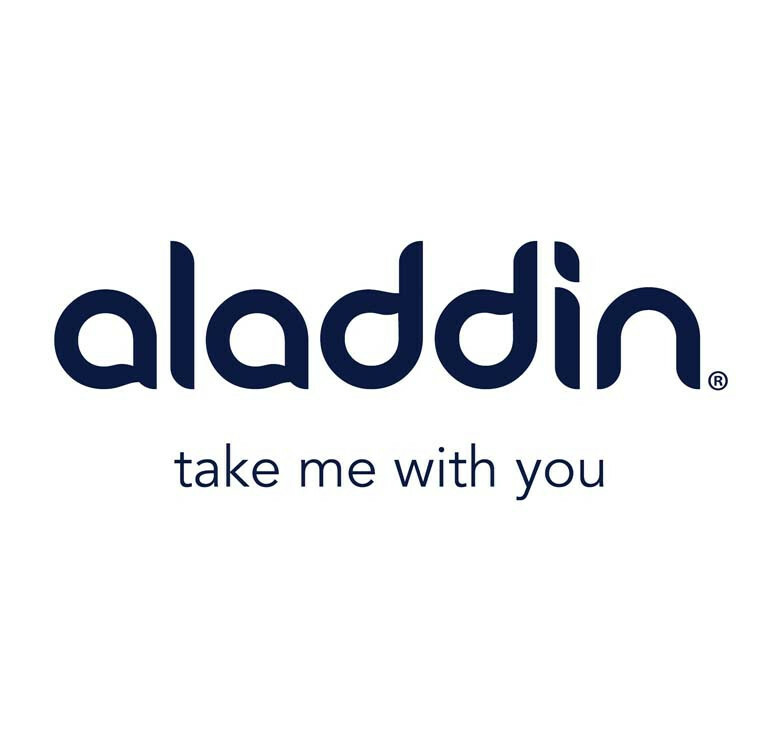 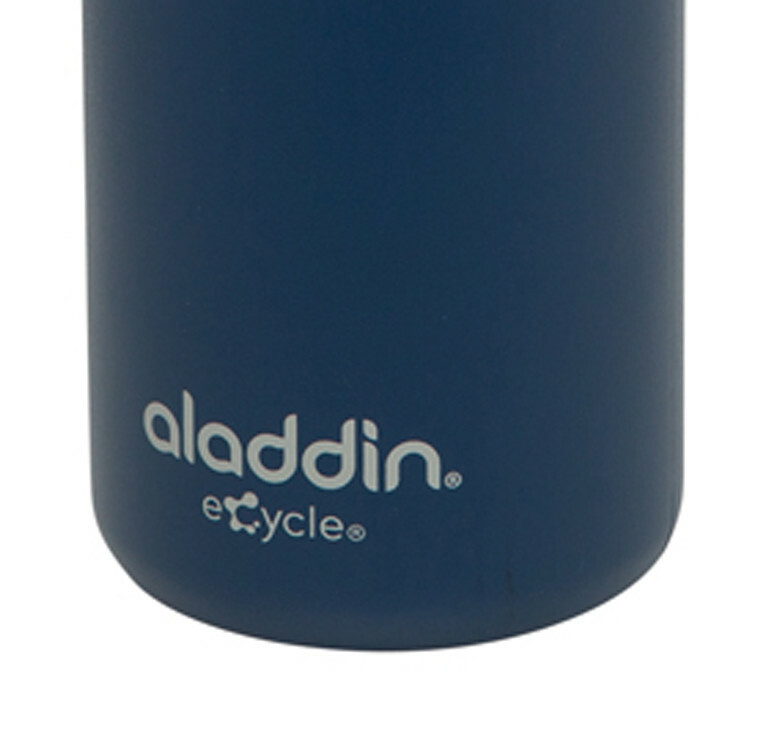 And it is made of eCycle®, Aladdin's proprietary blend of recycled plastic that is also recyclable wherever ⑤ plastic is collected (although we don’t think you’ll ever want to!). 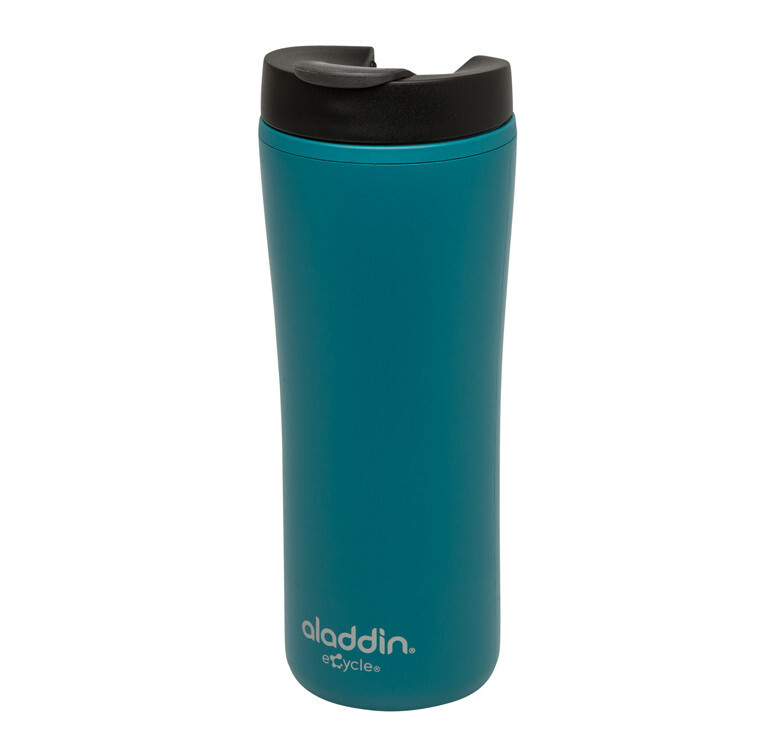 Microwave safe, dishwasher safe, and BPA-free. 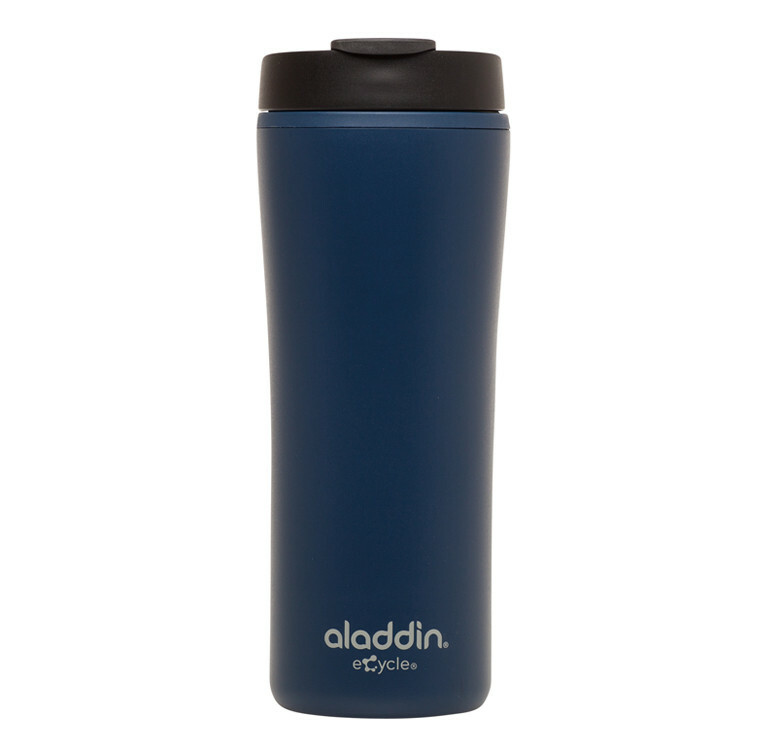 Car-cup friendly for commuting bliss.